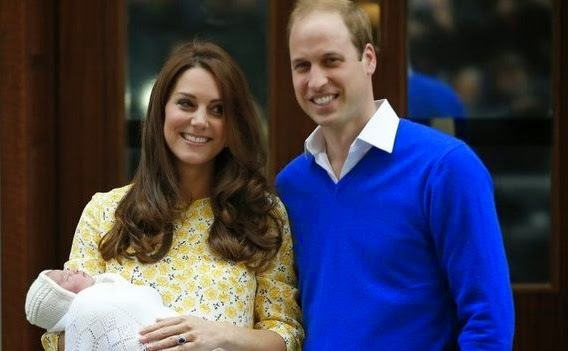 The Royal baby was born and it is a girl as I predicted. I told a few people I swear. Perfect family unit complete! Congrats to Will and Kate and their new bundle of Joy. I also predict the name will be Eliza Diana Maria Conchita Wurst.